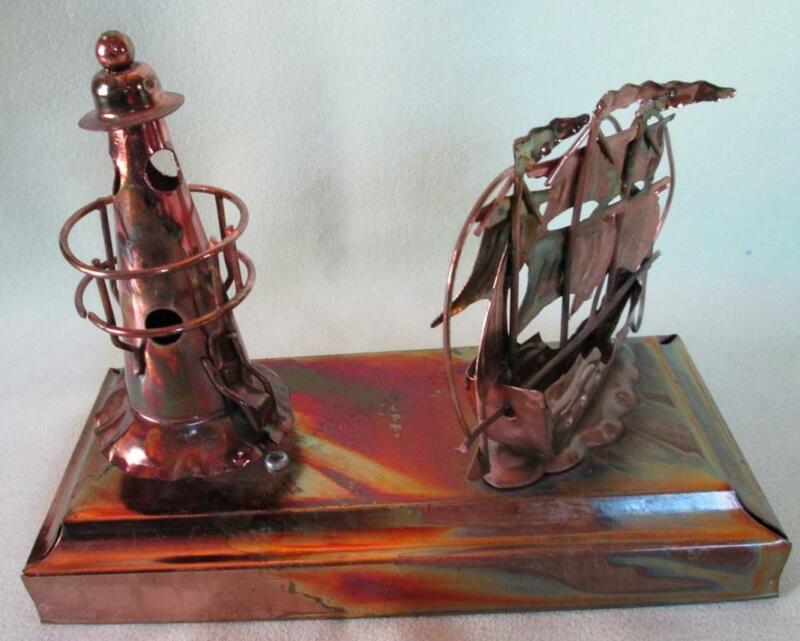 Nice lighthouse w/clipper ship music box, metal with nice copper finish. Play the song: Beyond The Sea. Measures 6.25 x 3.15 x 4.5" Tall. Looks very nice. 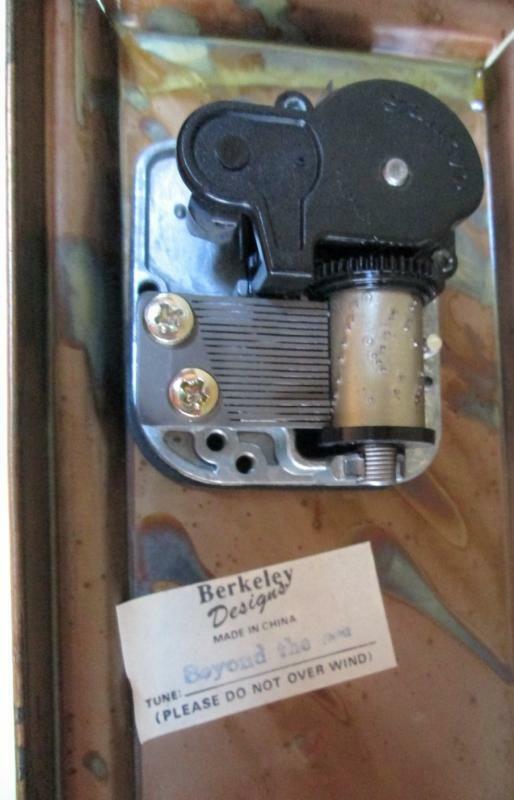 Musical movement made by Sankyo (Japan). Plays very clearly. 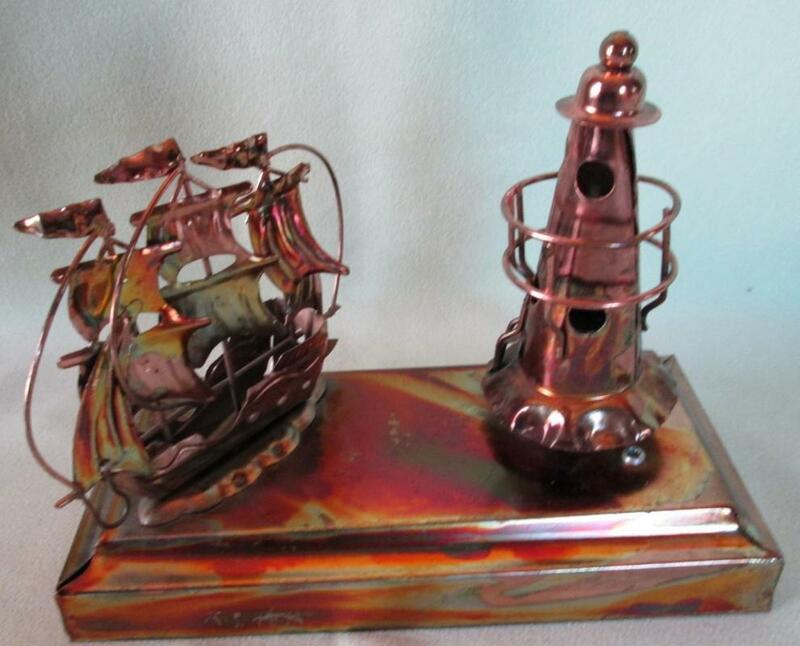 Items Similar To "Lighthouse Music Box"